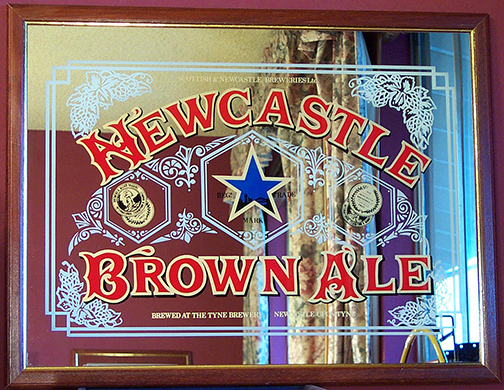 The art of Reverse Glass Gilding is an art form not commonly recognized. If you have spent time in bars you’ve seen it, but probably never recognized it for what it is. Here are just a few blogs that I like, Iv’e never really followed blogs before except for this first one. This blog is called Hyperbole and a Half. 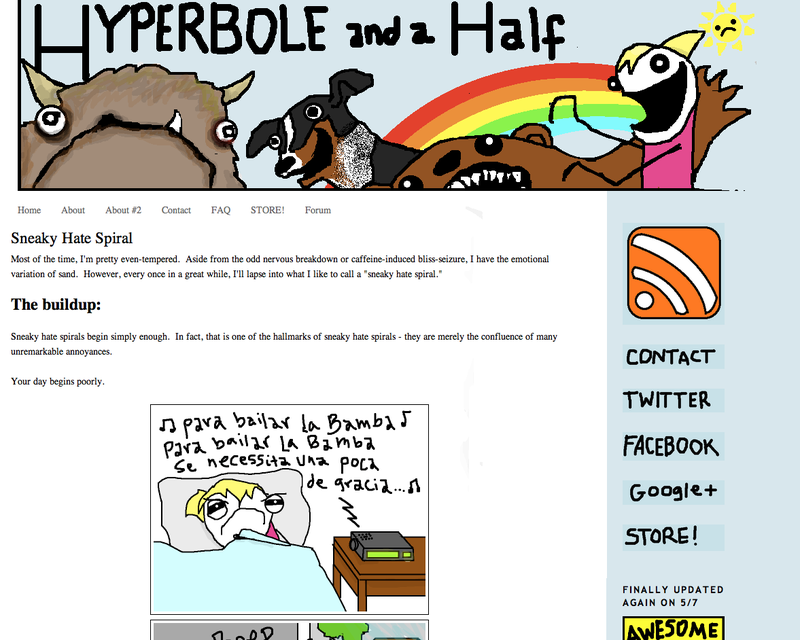 It’s a comical blog written by Allie Brosch, she even does all of the drawings for it. This blog is very funny and if you haven’t checked it out you should. My favorite is the Sneaky-Hate-Spiral.